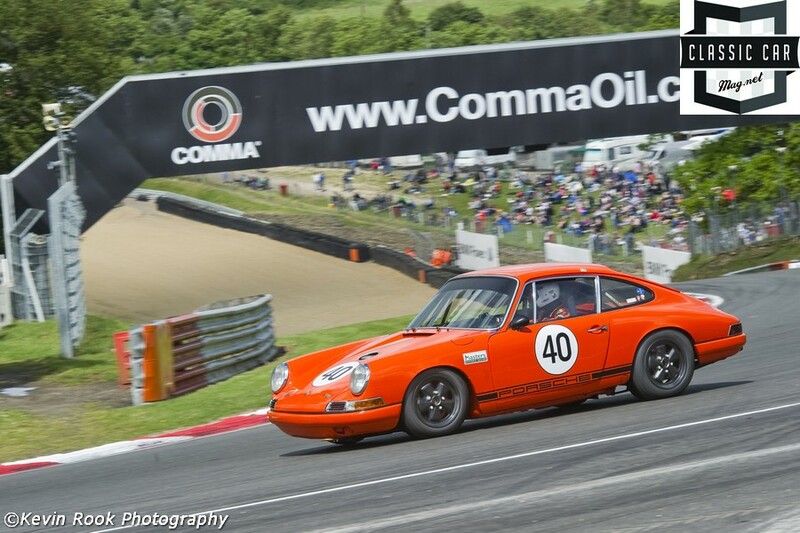 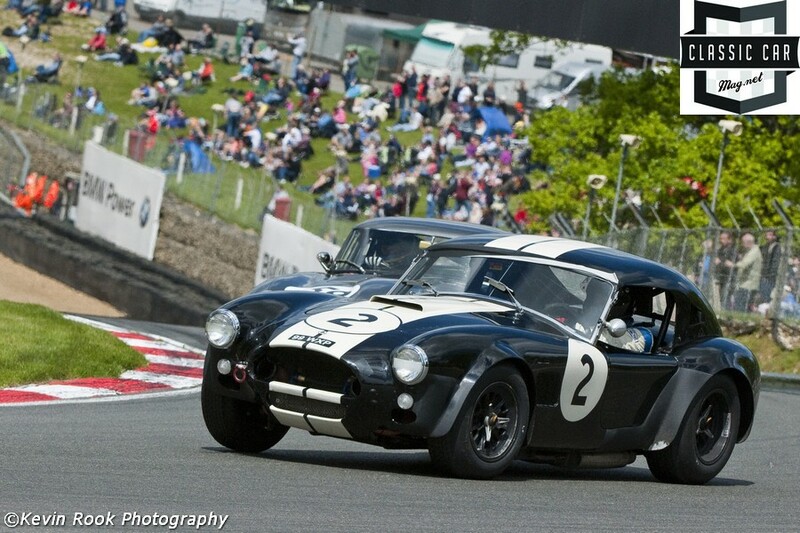 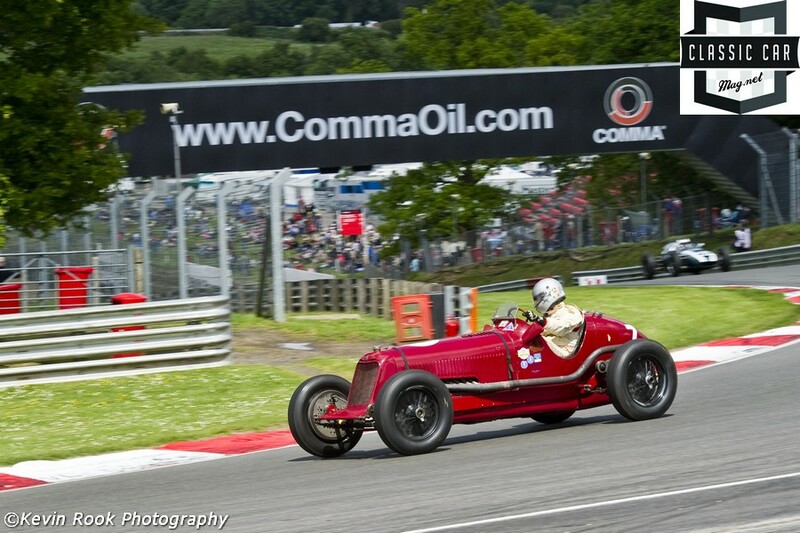 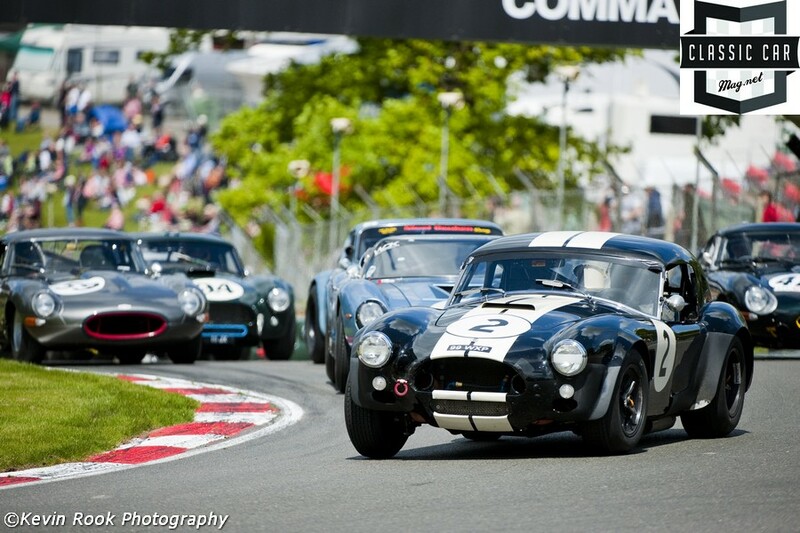 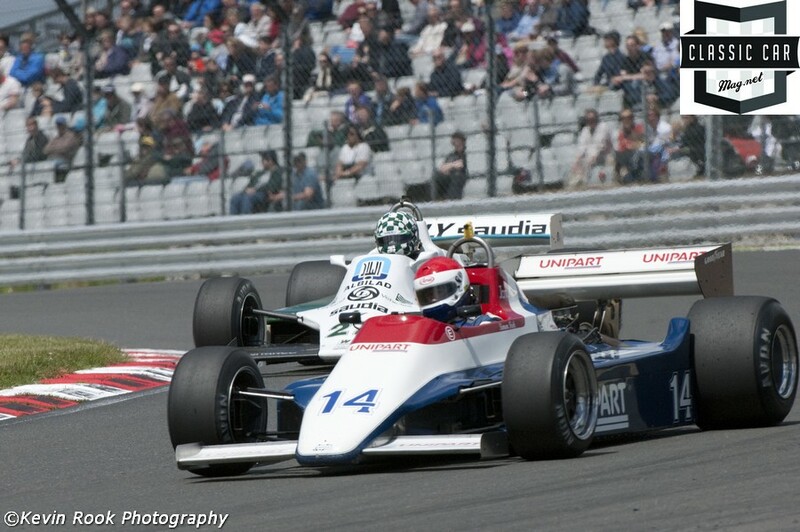 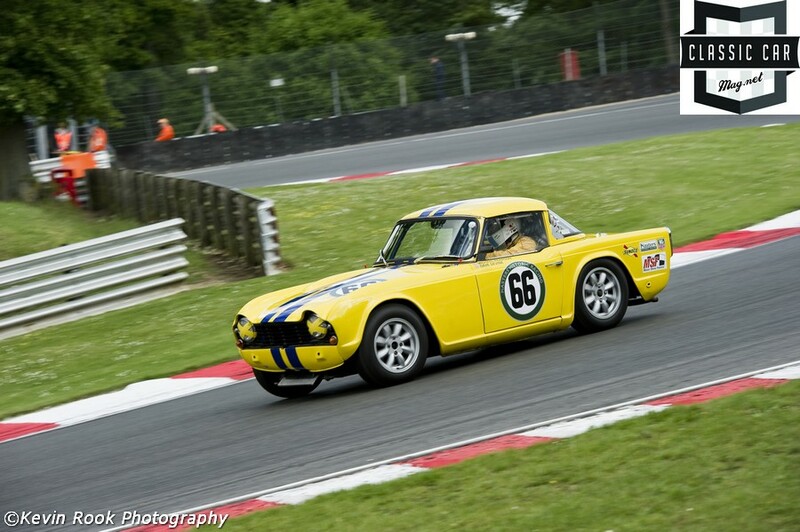 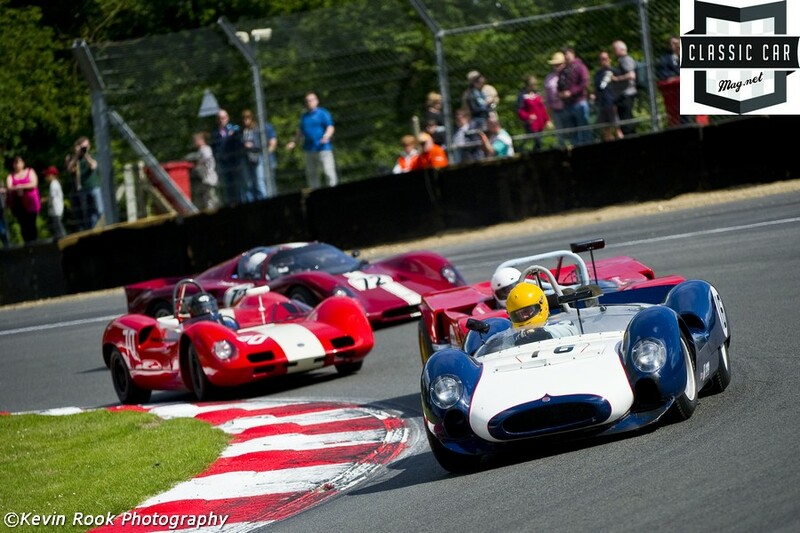 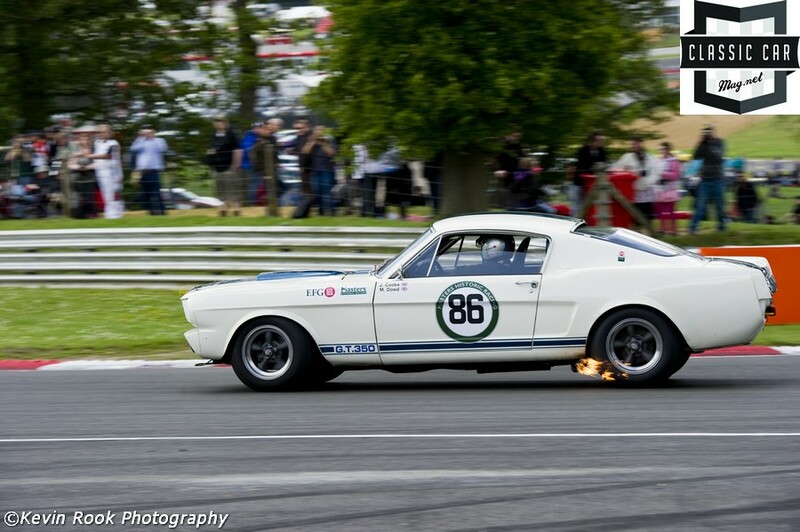 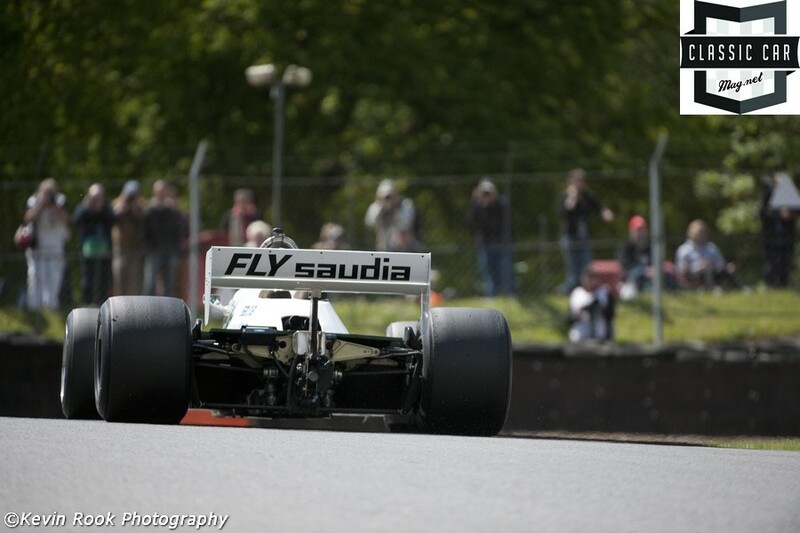 The Masters Historic Festival returned to Brands Hatch for its traditional Bank Holiday weekend of classic racing action. 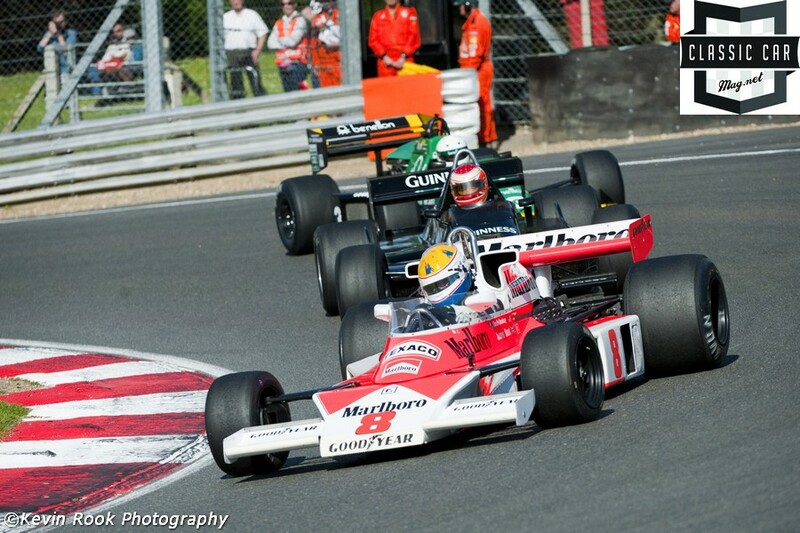 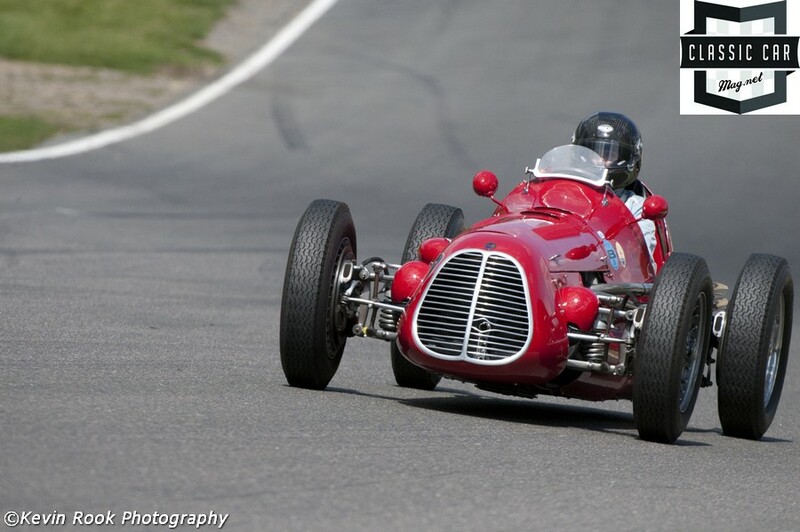 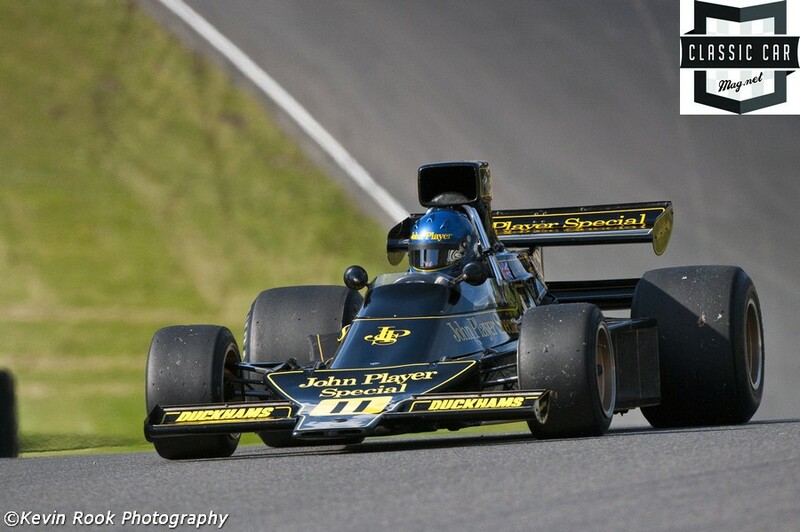 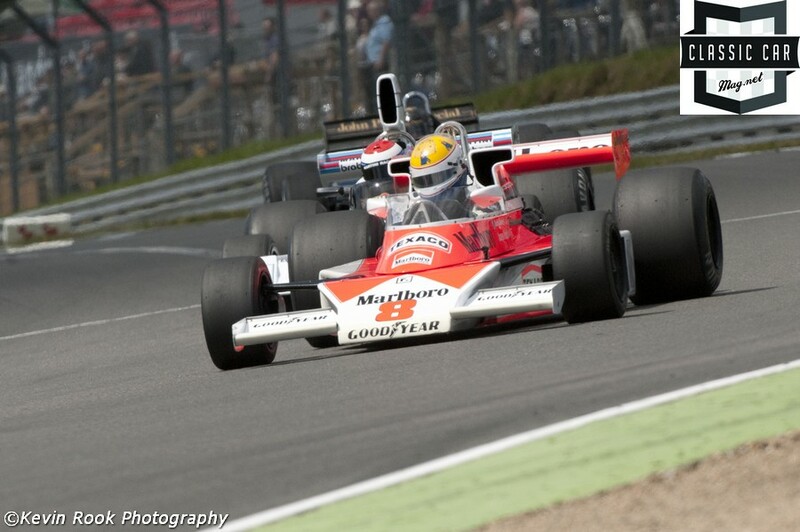 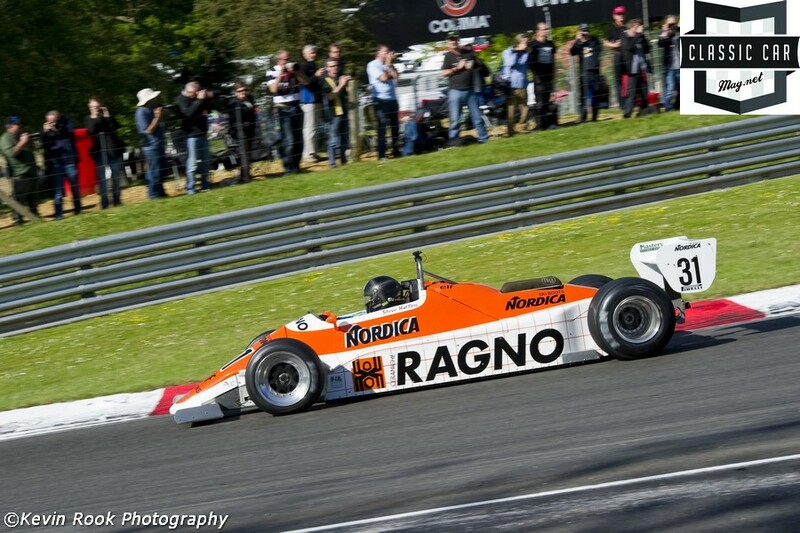 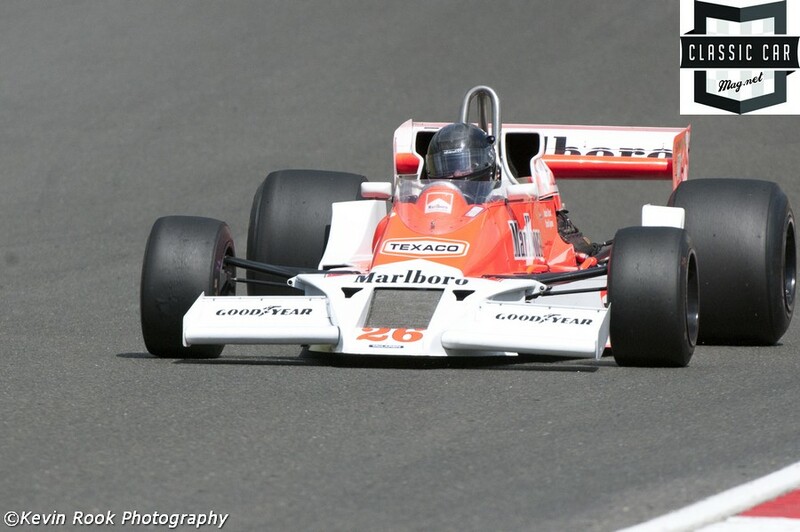 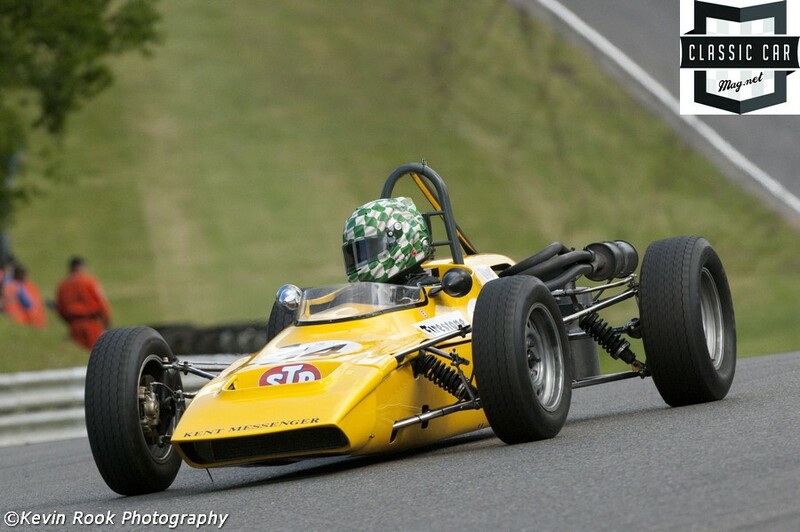 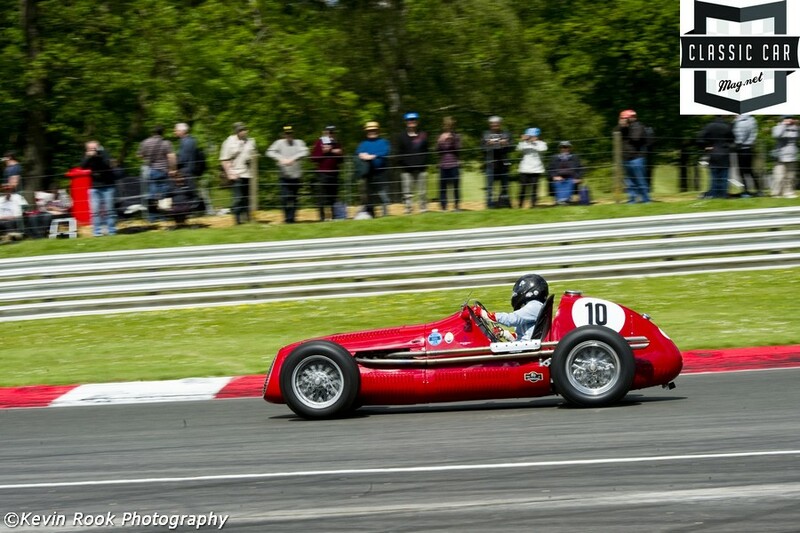 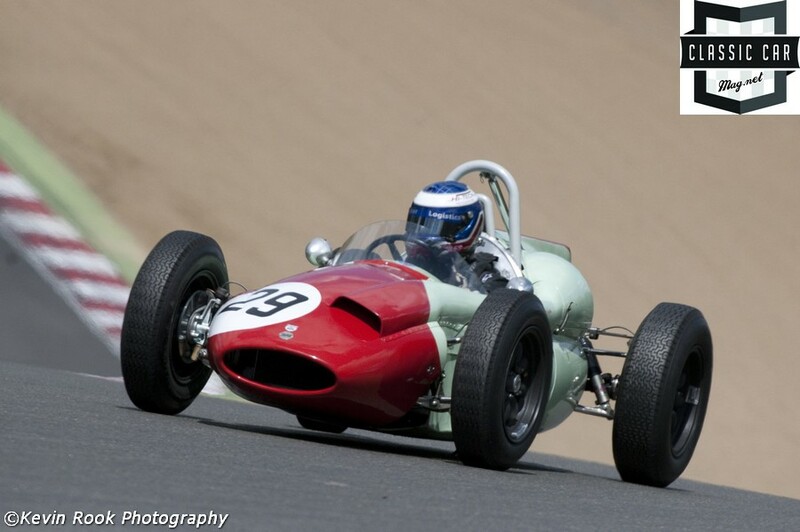 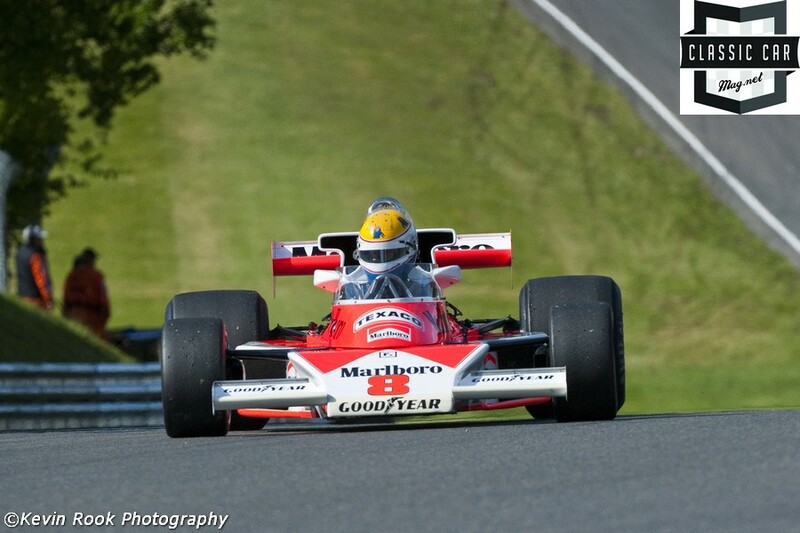 This year's event on Saturday and Sunday celebrated the 50th anniversary of the first British Grand Prix at Brands Hatch, with several generations of F1 machinery represented on track. 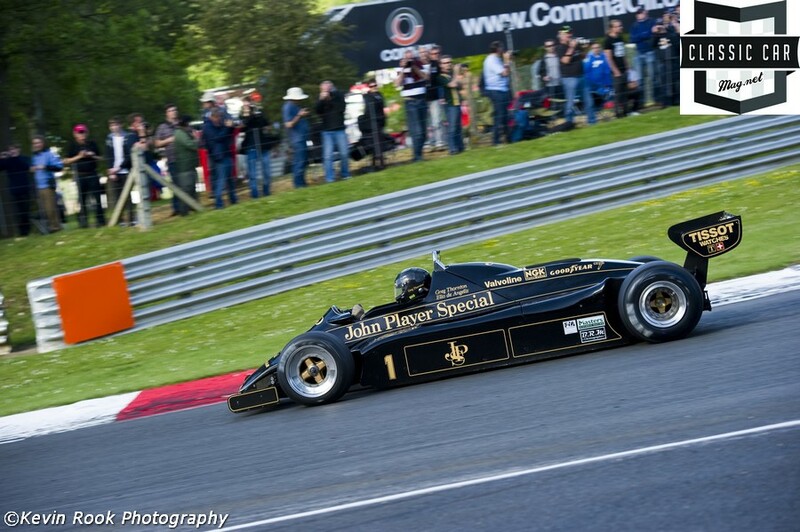 On the fabulous Grand Prix Circuit, spectators were able to see these priceless examples pushed almost to the limit through the fast and flowing corners which, like the cars, remain virtually unchanged from when they originally raced at Brands in anger.